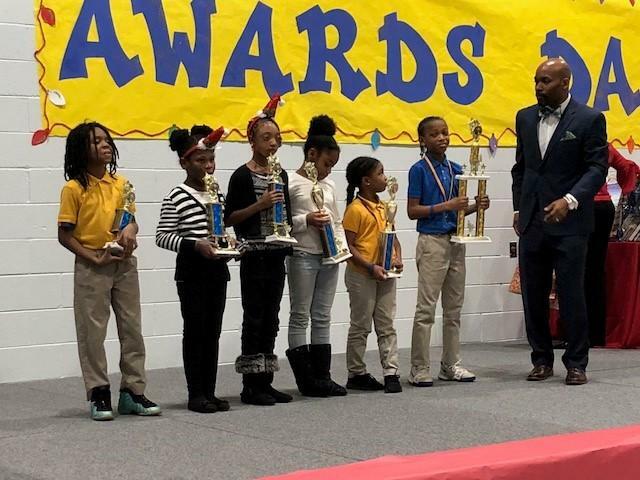 Dozens of students at the Tuskegee Airmen Global Academy were rewarded for all their hard work this past semester with a special gift from Morehouse School of Medicine (MSM). 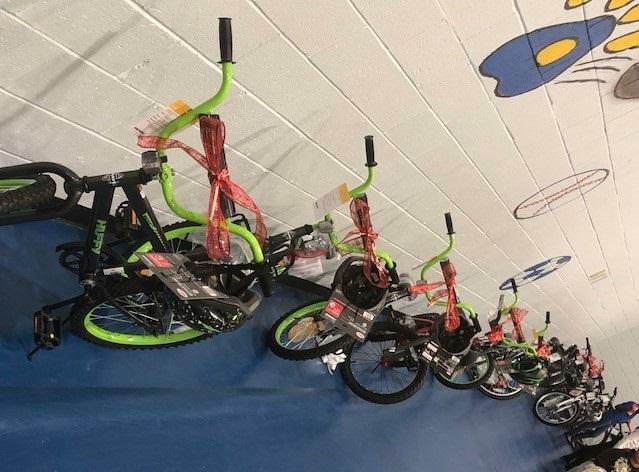 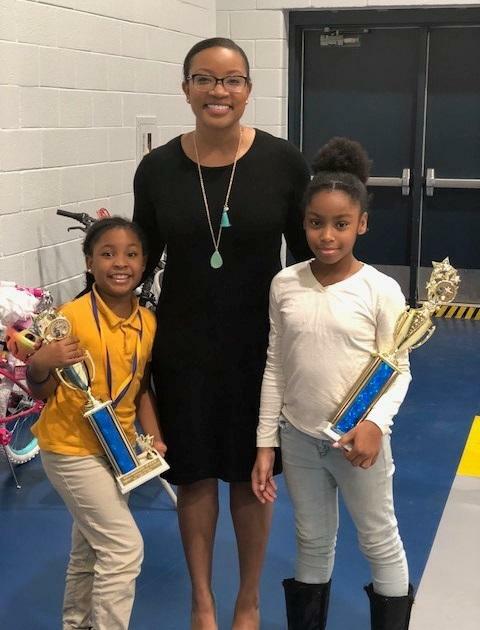 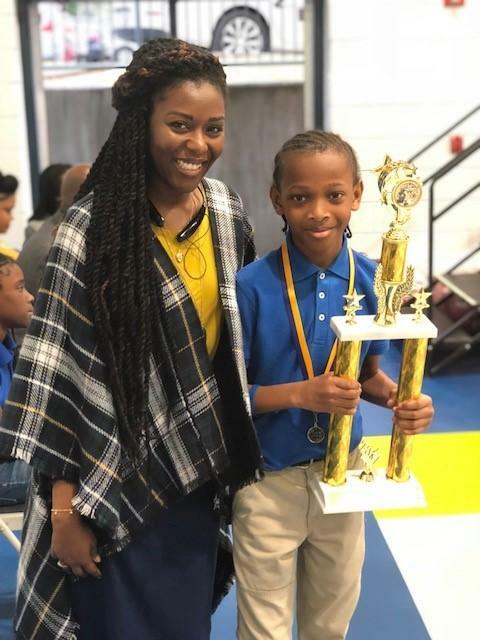 Students at the southwest Atlanta public school who achieved academic excellence or had perfect attendance, not only received an award during a special ceremony, but also a surprise gift of a bicycle and helmet. 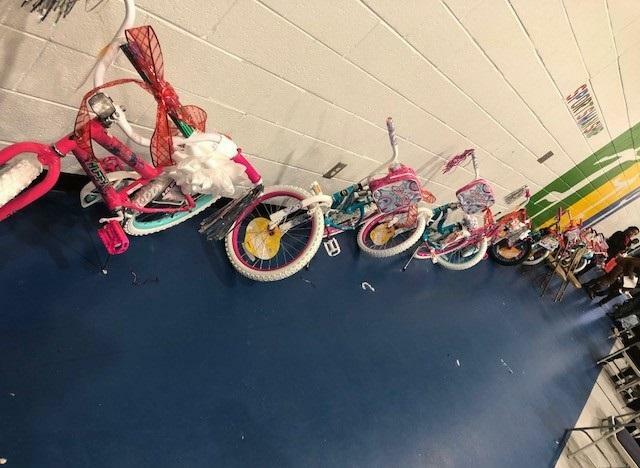 The bikes and helmets were donated by faculty and staff at Morehouse School of Medicine. 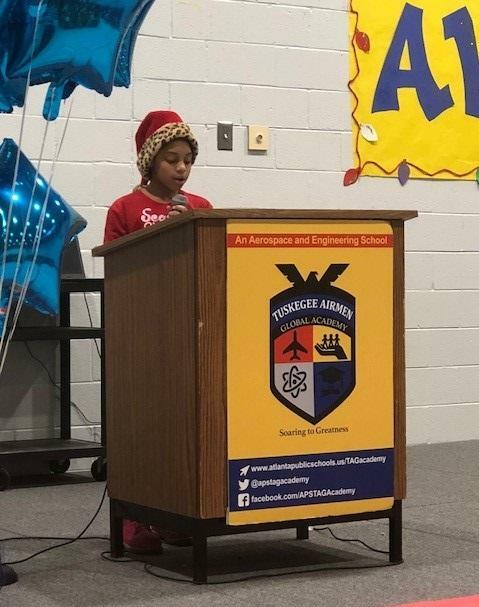 MSM is an educational partner with Tuskegee Airmen Global Academy. 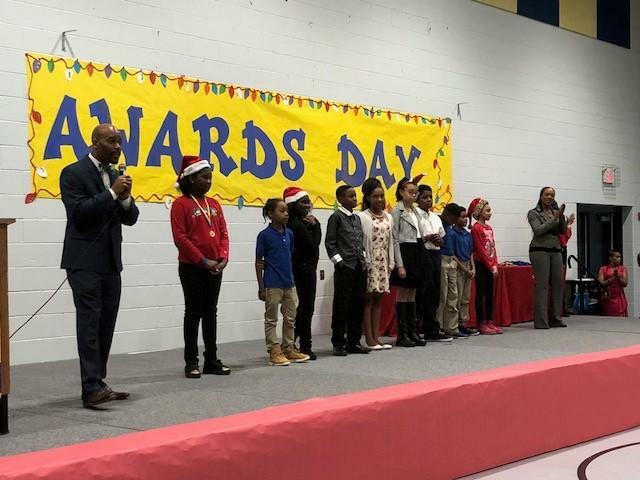 With the help of employee members of the Alpha Kappa Alpha and Delta Sigma Theta sororities, faculty and staff raised more than $3,200 for the student gifts. 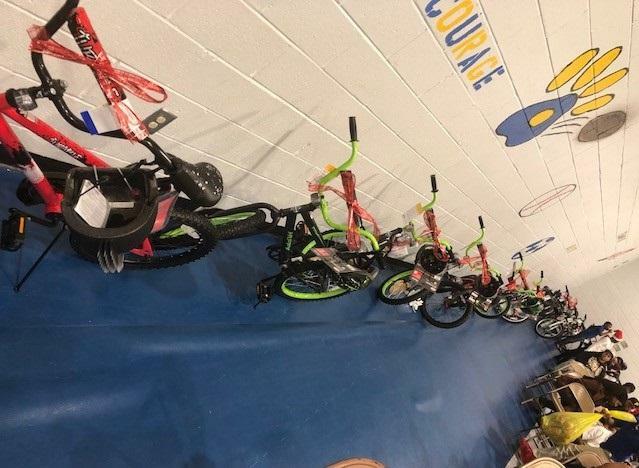 Through their efforts, they were able to provide approximately 30 bikes and helmets for the elementary school students.